How to choose the right protein powder for your smoothie? We’ve been drinking smoothies for over 10 years now and trying to make them healthier and more nutritious has always been part of the journey. From superfoods like chia seeds to maca, for many years one essential nutrient that was missing from our smoothies was protein. We didn’t even know it! Often times we don’t know that protein is missing from our smoothies, because nobody has taught us how to make a smoothie. Usually the taste is what tells us whether it is good or not. But what about having the right nutrients and in a balanced way? When I swapped my breakfasts for smoothies, I started to feel that sometimes I got hungry too fast (in 1-2 hours). Today, my breakfast smoothie keeps me full for 4-5 hours. 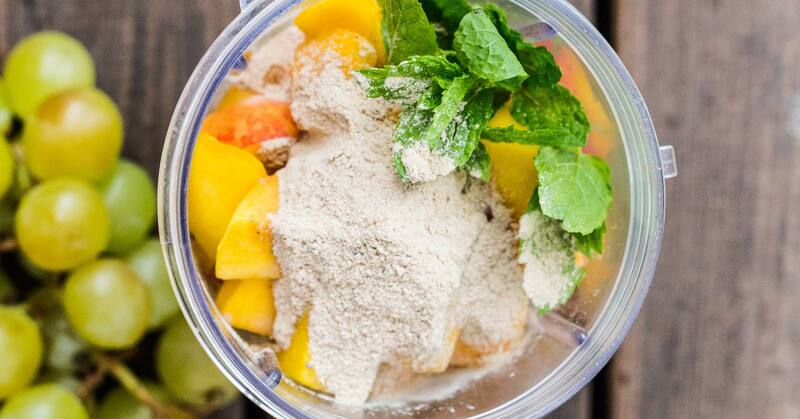 Keep reading and I’ll show you how to take your smoothies to the next level. Contrary to the common misconception, protein is not just for bodybuilders. Protein is an essential building block for cell growth and regeneration, meaning that protein is necessary for blood circulation, skin regeneration, muscle repair and strong bones. For just a healthy snack between meals, protein is not essential. The vitamin boost from berries and fruits is enough. As breakfast – breakfast gives you the energy you need to start your day and adding extra protein will help keep your appetite in check. To support your weight loss – eat less without feeling hungry. For post-workout – delivers a wide range of amino acids to your body, speeding up recovery time after exercising. Why would you want to use plant-based protein? Whey protein is dairy-based and usually heavily processed and mixed with all kinds of nasty additives. Dairy makes it harder for other healthy nutrients in your smoothie to be absorbed. Dairy often causes allergies and whey-based protein often tastes artificial. Plant-based protein has been shown to be much more beneficial to the body than animal protein. This is because it also contains healthy carbohydrates, fiber, vitamins, and minerals… in other words, they are “package deal” foods. Like you, we’ve been there, and when we tried to find something to boost the protein in our smoothies, all we found was fake flavoured powders with a lot of additives. 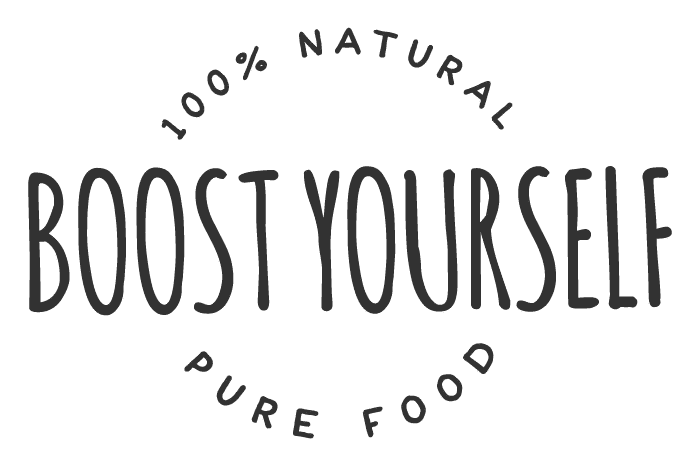 Fortunately, here at the Boost Yourself lab, we specialize in organic superfoods and pure nutrition, so we made it our mission to create a plant-based protein blend without additives, sugars and preservatives to support your healthy diet. We wanted something that we would like to use ourselves, so we created the 1st Superfood Protein. Cacao & Maca – rich in minerals like magnesium, iron, chrome, zinc, copper, has a chocolaty taste. Spirulina & Moringa – perfect for green smoothies. Good for digestion and metabolism. Tasty, filling, pure and packed full of powerful protein sources, plus superfoods.  The healthiest protein powder on the market because it’s made only with 100% organic, plant-based, real food ingredients and superfoods. 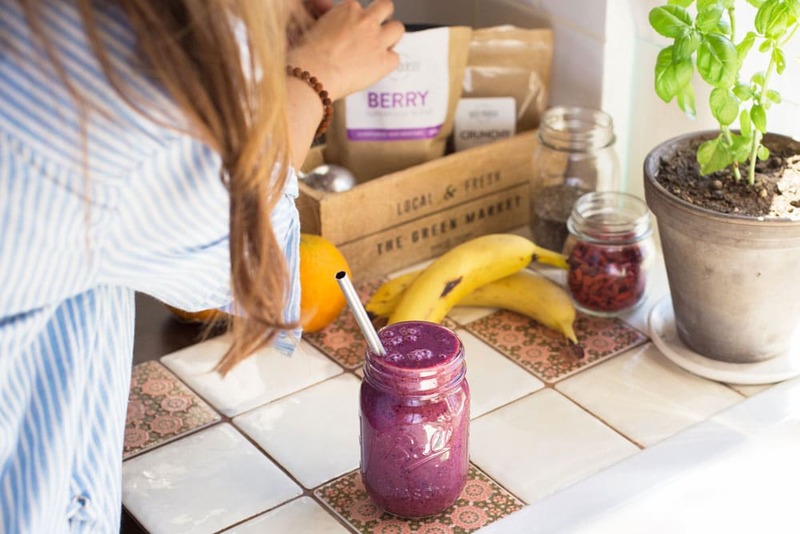 Tip: When you’re on the hunt for a good protein powder for your smoothies, look for one that has ingredients you can pronounce, and that isn’t overabundant in sugar or strange chemicals. Most protein powders will claim to have 20-40 grams of protein per serving – but it’s not always necessary to get the powder with the most protein per serving. 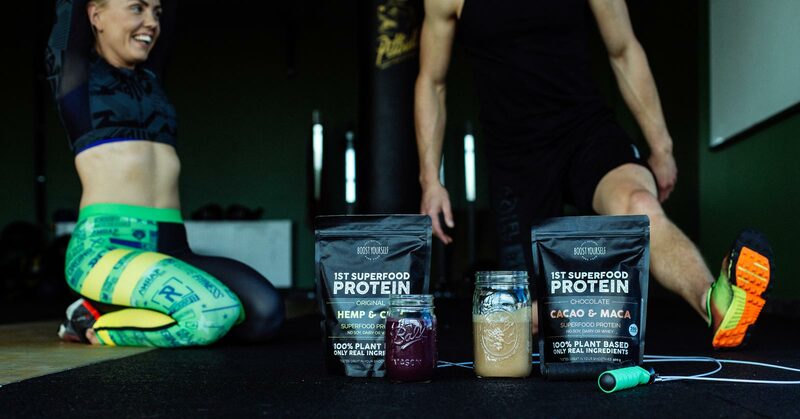 All Boost Yourself superfood protein blends are plant-based. Click here to see the products.